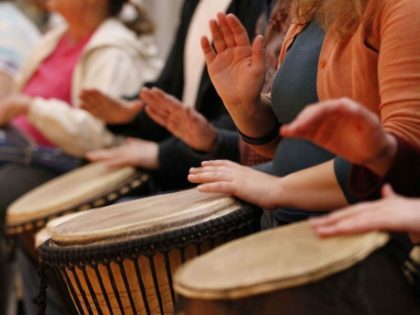 Join us on the 3rd Friday of the month 7:00-9:00 pm for Drumming Circle. The next one will be held Friday, February 15th at 7 pm. You don’t have to be an experienced drummer to participate. Beginners are welcome. Bring your drum and your energy. Don’t have a drum? We will have a small number of drums for folks to borrow. Don’t feel you can drum? Listeners and dancers are encouraged to come and feel the rhythm. Connect with your spirit and your community on a deeper level.